Australia has a variety of web hosting service provider’s base, on different platforms. 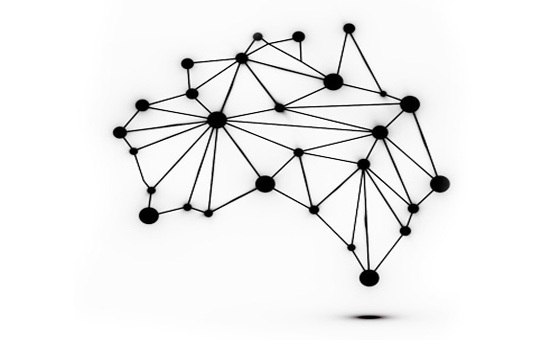 This has expanded the options available locally for Australian web masters. The web space available depends on the different plans that are opted for by the clients. Modern web hosting services provide free web site space, along with the regular site services. This is usually, as an add-on service to others, which the client is already using. Customers are free to use the space online and to upload, as many features as required. This has given a shot in the arm to host services that may not be the cheapest available. Customers are guaranteed the best services, along with the free space. The latest offers by web hosts are a combination of options that have to be well sorted out by the client. Quantity of data transfer should not be compromised, while enhancing other features. Often the options include limited email accounts, limited MySql databases, along with a high data transfer range and smaller storage spaces. The client should have a clear understanding of the targeted audience and an estimated amount of data transfer. Clients, who deal individually through each customer, would find it difficult to manage on such servers, when the number of email accounts grows beyond certain limits. Small sites that are retailers for items may find the rate of data transfer overwhelming within a few months of launch. Hence, such clients must be on the look out to change their service plans, according to the situation. For sites that have fixed range of space occupied by web, information can avail of very high data transfer features. Providing an SSL certificate, as a host to the client is the accepted standard practice. Some hosts offer the certificate for each customer on the sub-domain, as per their need, while it is advisable to have it for the main domain. Web hosts, which offer such certificates, have the best chances to attract customers. Retail e-commerce sites require SSL certificate, which is necessary for the confidence of the user. The enormous changes incorporated in websites over the time require an SSL certificate to be obtained after every change. The alternative is to link up with such certificate providers, who reissue them for free and for all the changes that occur. Internationally, hosting rates have become far attractive than ever, at an average of between dollars 5 and 10 per month. However, the services may not be the best, considering the fact that all web masters seeking cheaper services do not care much about user friendliness. Considering that many components of a single web page are loaded after sending multiple HTTP requests, it would be a long time, before every web page can be successfully displayed. Often the services are not the best and could cost the customer more to make international calls to get their website up on the net again. Having a local host, saves on time zone differences that may affect performance during peak hours. Also, free service calls and prompt service may be better assured from local service providers. With most of the western world being saturated and their networks under pressure, due to a highly dense population with Internet access, Australia becomes the best choice for webmasters looking for fast connectivity and maximum server up time. Even those service providers using virtual servers have to deal with breaks in international sea-link cables, maintenance, and repairs at many places within their network. Local service provider who charges more is still affordable rather than an international one, who cannot be accessed easily in case of problems. Besides, using the local services may also add to the sites page ranks, during organic searches.